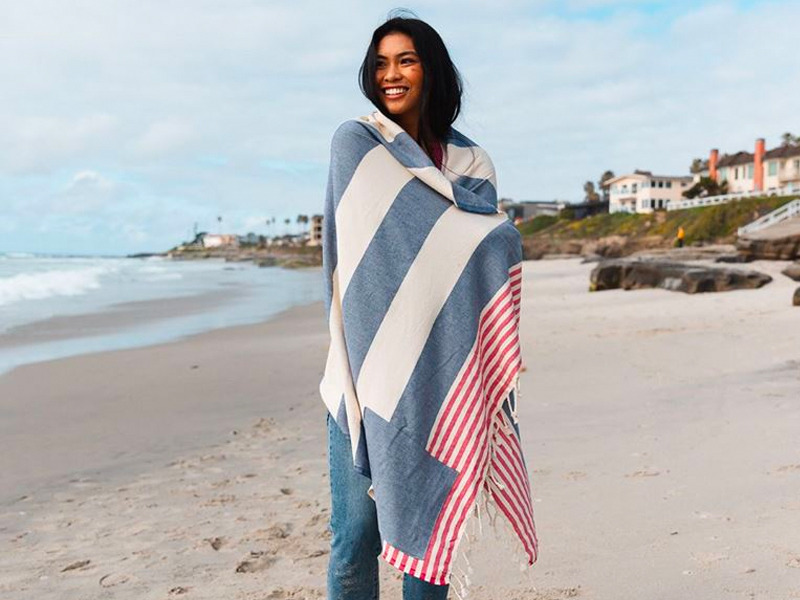 Sand Cloud, best known for its colorful beach towels and appearance on "Shark Tank," is more than just a summer accessory brand - though its cozy towels are a personal favorite. It also donates 10% of profits to non-profit partner organizations like the Marine Conservation Institute, Surfrider Foundation, and the Pacific Marine Mammal Center to clean up beaches, rehabilitate ocean animals, improve environmental education, and more. 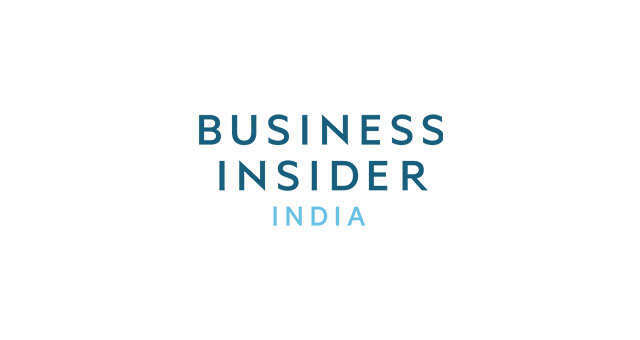 While its summer-ready products are what initially draw people in, Sand Cloud's mission is what has ultimately propelled it to $20 million in sales to date. The soft, lightweight, and sand-resistant towels cost $39 to $65. While not as thick or absorbent as heavy-duty beach towels, they're still durable and comfortable. 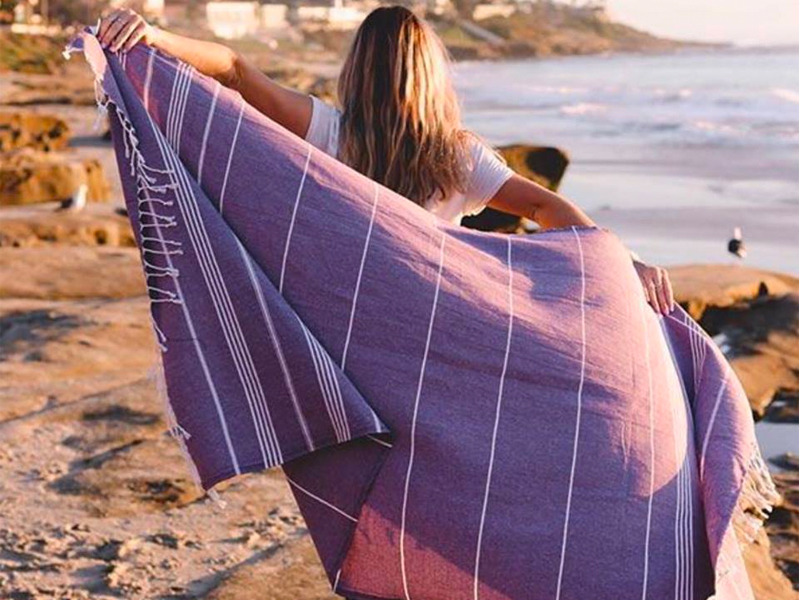 Founded in 2014 by three friends, Sand Cloud is an online company that's making the soft, eye-catching beach towels you'll see everyone enjoying by the shores this summer - including me. More importantly, though, is its mission to support the conservation of marine life. With a mission to "save marine life," Sand Cloud donates 10% of profits to non-profit partner organizations like the Marine Conservation Institute, Surfrider Foundation, and the Pacific Marine Mammal Center. 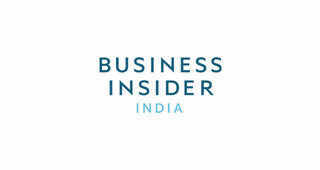 Since its launch, the company has done $20 million in sales. Sand Cloud actually started out making towel pillows. However, at a trade show in 2015, buyers were more interested in a mandala towel style that didn't have a pillow attached. Sand Cloud's first big break was when Quiksilver bought $20,000 worth of these mandala towels, which are still a best seller today. The company went on to appear in a 2017 episode of "Shark Tank," where it received an investment and the national exposure to propel its growth. They're not very thick or heavy, so they won't weigh down your beach bag, and they easily shake out sand and other small debris. While decently absorbent, I wouldn't rely on them entirely to dry yourself off if you come back from your swim soaking wet (I'd recommend Snowe's beach towels for this task). Instead, I think they're better suited for light drying jobs and lounging. The soft feel makes it practically irresistible to wrap yourself in the towel as the sun sets and the temperatures cool down. Ranging in price from $39 to $65, they are more expensive than your average beach towel, but they're also an easy purchase to justify if you're looking for additional ways to support marine conservation causes. Because Sand Cloud works with multiple partners, each product sold contributes to local beach cleanups, marine mammal rehabilitation, improved access to environmental education in coastal communities, and other initiatives.